Trailor scenes hav no link wit film scene squences! A novel medium to showcase the talents of newcomers to the world. Ashok, recently engagged, having party at his home with his 4 friends. His Diamond bracelet goes missing, he don't want to blame everyone when there is 1 culprit. So he is seeking for a Detectives help. Sometimes.. Co-incidents are stronger than fiction.
" Negative- An Human Saga "
" This is a telugu short film. This is our first attempt in short films. " CDTV has nice videos in it. "Machi Escape - an upcoming tamil short film. Karthick a software engineer, takes a share auto on his way back to home. What happens then is the rest of the movie...."
" Sometimes When You Don't Expect It.. "
Thanks to all who supported us and who liked our Film. Thanks to CDTV. 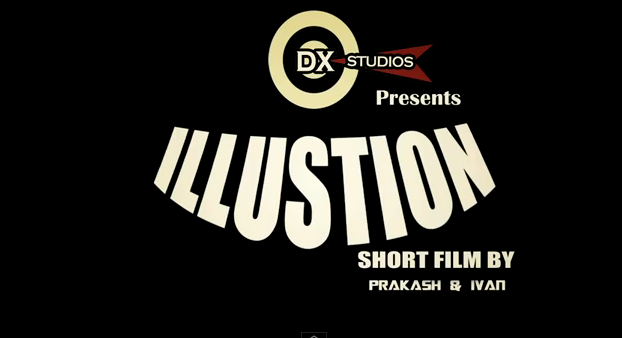 Herecomes the trailer of first ever Visual Fx short film in Salem! Submit your videos, albums or short films. Click here to submit your short film/video. Synopsis is provided by corresponding short film maker.